Nearly one million people are released or supervised under conditions established by state paroling authorities each year. 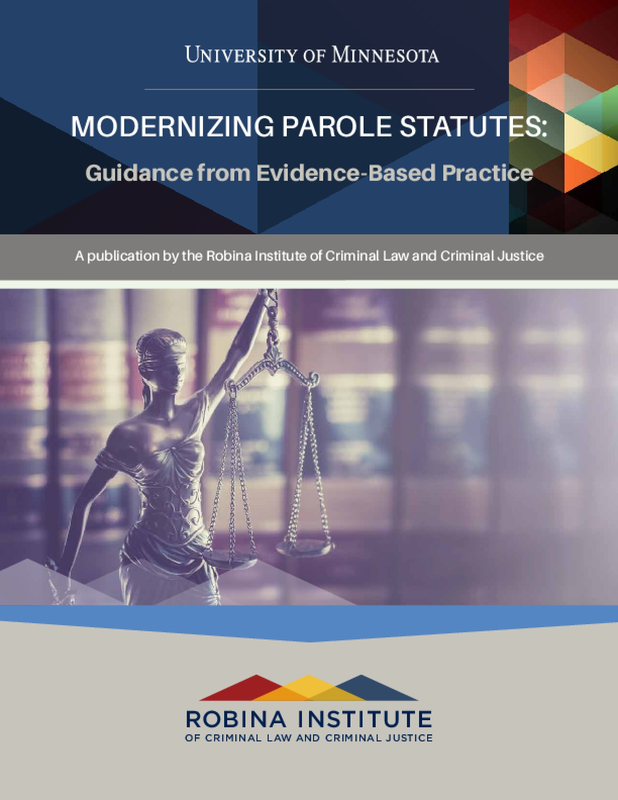 The appointed members of those paroling authorities determine whether and when individuals are released from prison, how they are supervised post-release, and the punishment (including reincarceration) they may face for violating the conditions of their supervision. The power over an individual's liberty exercised by paroling authorities is vast, in some respects as much as sitting felony sentencing judges, more in some jurisdictions. How paroling authorities carry out their responsibilities matters to those sentenced, their families and their victims at the individual case level, as well as in the aggregate through the collective impact these decisions have on the key goals of managing criminal justice system costs, reducing recidivism and increasing public safety.